On the occasion of the festive anniversary, developer Niantic confirmed the Fire and Ice event, which will start soon and also bring fat EP bonuses and discounts in the shop. Get all the info here! In a few days the celebrations of the first anniversary of Pokemon Go go! The birthday will start here with an event that will not surprise you: Just recently the fire and ice event for the mobile game has been leaked, which will actually take place! 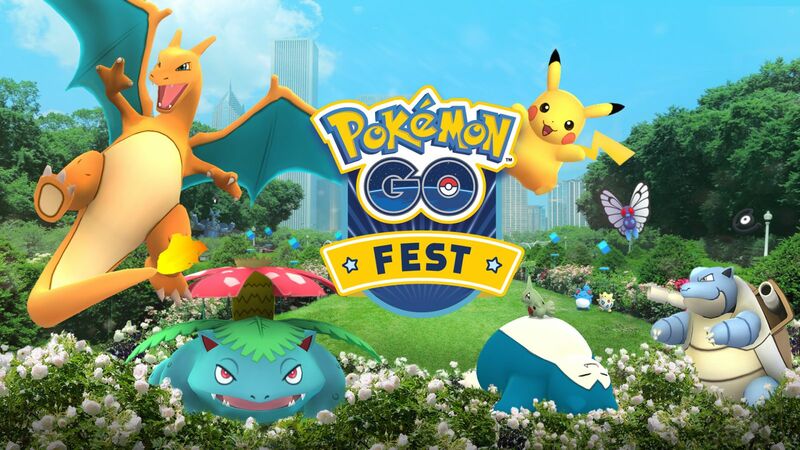 This event is the perfect opportunity to celebrate another major milestone in the game's history: the developers announced that over 750 million players have already downloaded Pokémon Go! For your loyalty and commitment, Niantic will reward you with the Fire and Ice Event, which will be given its starting shot on June 13, 2017. As the name promises, the occurrence of the Fire and Ice-type Pokemon will be drastically increased during the event, as well as huge experience bonuses if you get the Pokeball as precisely as possible. You can find a further bonus in the in-game shop, here you will be able to buy luck eggs at a lower price. Furthermore, the official announcement states that the arenas are canceled for a short time. Shortly after the fire and ice event there should be another update that concentrates on coop gameplay in the form of group games. In preparation, Niantic announced to disable the arenas for a short time. When this will happen, is not yet clear, the developers have so far announced no concrete date. It is also not yet clear when the fire and ice event will end. After the event will be introduced a long awaited update related to gyms, for a time Niantic will disable the opportunity to fight in the arena to make changes. Go to our Pokemon Go page for more!